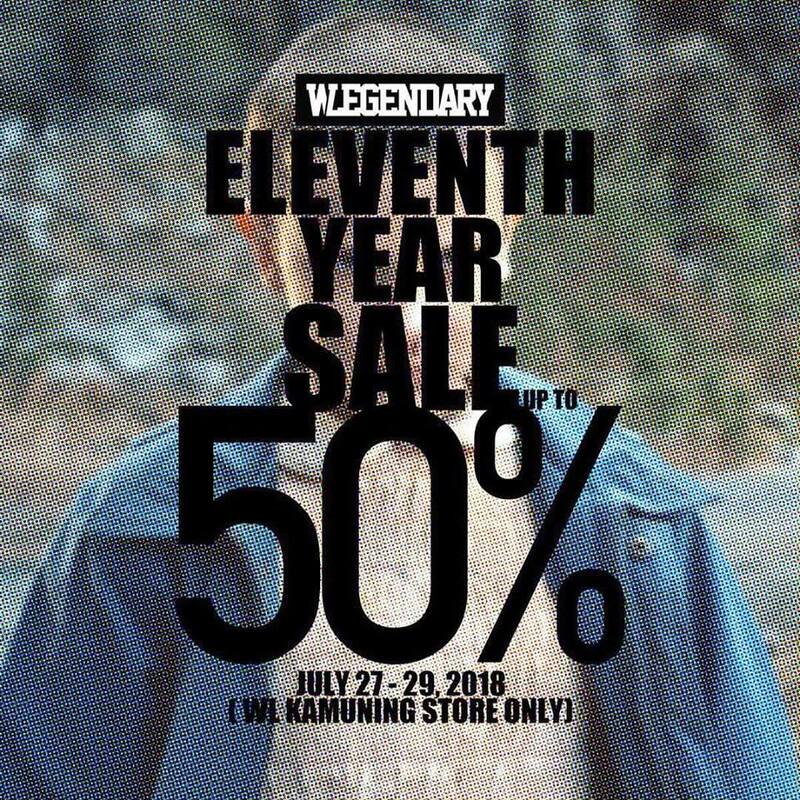 It's WeLegandary Kamuning 11th ANNIVERSARY SALE on July 27-29, 2018! Get UP TO 50% OFF on select sneaker brands and apparels, but ALL products will be on SALE! They also have a shoe online sale HERE!